Book a room now!The Golden Eagle Inn is a family friendly motel located just blocks from the heart of Jackson Hole, WY. We combine affordability & great amenities for your Western vacation. The Golden Eagle Inn is owned and operated by a family that was born and raised in Jackson. Our roots run deep in this awe-inspiring valley. 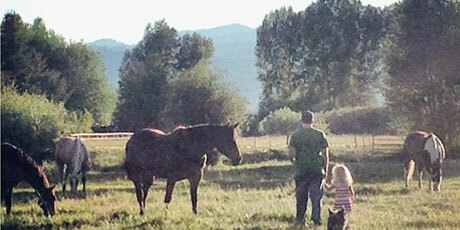 The Golden Eagle Inn is a Jackson Hole hotel specializing in family oriented lodging. Our goal is to provide clean, safe and spacious rooms at a competitive price. We’re offer a choice location, in a quiet residential area, only two blocks from the historic “Town Square” and the nation’s longest running “Old West Shoot-Out”. 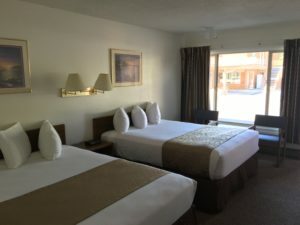 Many of our guests prefer to stay with us in town and take day trips into the Grand Teton National Park, Yellowstone National Park or the national forest attractions. We at the Golden Eagle Inn are devoted to helping you have a pleasant visit in our beautiful area. Have questions? Contact us here! We’re true Jackson Hole locals and we’re happy to help you have a trip of a lifetime! Experience Jackson the cowboy way with a scenic horseback ride through some of the most stunning landscapes in the world. Horses available for all levels, from a gentle giant for the inexperienced rider, to a high-spirited mount for those ready to get up and go. Our goal is to provide clean, safe and spacious rooms at a competitive price. We have many options to chose from to accommodate everyone from large families, to a solo traveler. With an impressive list of amenities included with each room, you get a top end room at a budget price. 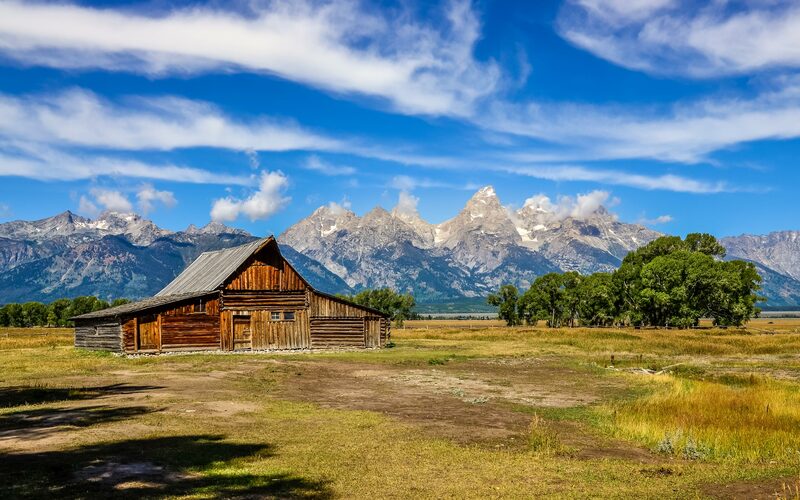 Jackson Hole is a premier outdoor adventure destination for the entire family. With two National Parks; two world-class ski resorts; blue ribbon fishing, mountain climbing, biking, and horseback riding; your family will be begging to come back again and again. Wyoming locals know how to have a good time. For some real western fun try the Jackson Hole Rodeo, the Teton County Fair, and Old West Days. The list is endless! Check here for the calendar of upcoming events for your Jackson Hole summer vacation. Love this place! STAY HERE! So cozy and clean! Our family LOVED staying here! We could walk to the fun stores and stagecoach and some yummy food! The staff went out of their way and made us right at home. We're already planning our next trip! 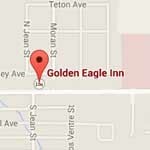 When I made reservations through AAA they highly recommended the Golden Eagle Inn. The owners were very helpful and the room was large and clean. It's within walking distance of stores and restaurants. I would definitely stay there again. Jackson WY is a great little town and this hotel was worth the stay. The staff was top notch and so helpful in recommendations for things to do in town. The rooms were clean and the location was quiet, we highly recommend you stay here while in Jackson! A real hidden gem! The location of this motel, it's in room facilities and it's price make it an excellent choice. The rooms are big have TV, coffee, fridge, microwave and wi fi. They are clean and comfortable and staff very friendly. It is a quick stroll and you are in the middle of the town. Would thoroughly recommend this motel.